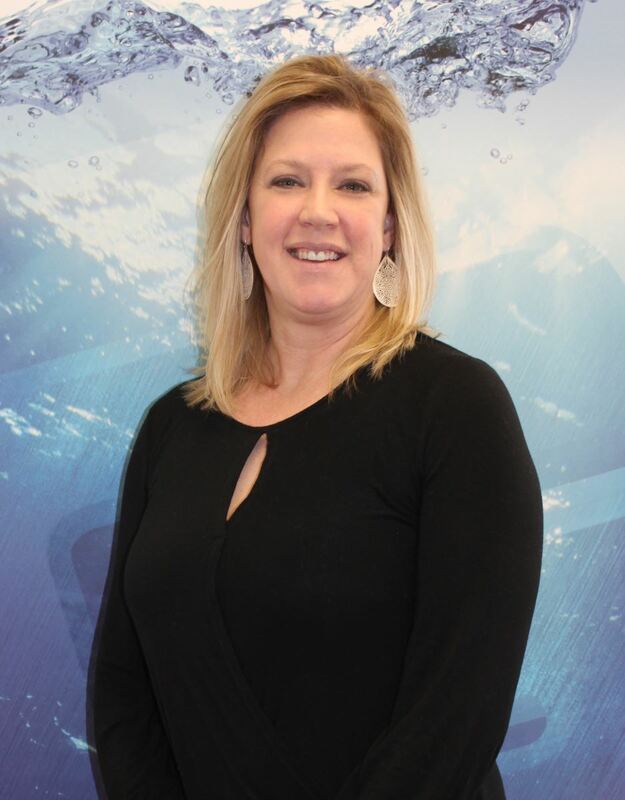 Michele began her career in 2002 working for Shetucket Supply Companies. In 2007, the Shetucket Supply Companies was acquired by The Granite Group. In 2009 Michele left The Granite Group and worked in various showrooms only to come back to The Granite Group in 2014. Having worked the showroom, the counter, purchasing and receiving, has helped build Michele's strong foundation of product knowledge and has given her an extensive understanding of the business. Over the years, Michele has built a dedicated following of repeat customers. She has earned this business by focusing on the customer's needs, delivering quotes, product and excellent service in a consistent and timely manner. Michele guides her clients through the process minimizing the stress while having fun doing it.